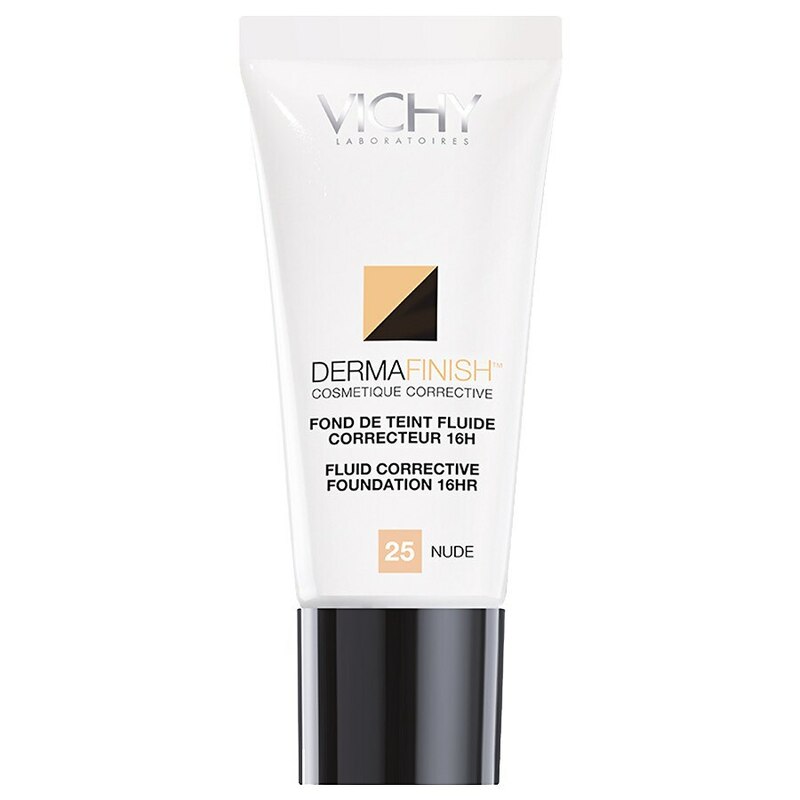 Use foundation alone or in combination with Dermafinish stick concealer. Apply foundation using either fingertips or a makeup sponge. With light strokes, work from the inside of the face outward.